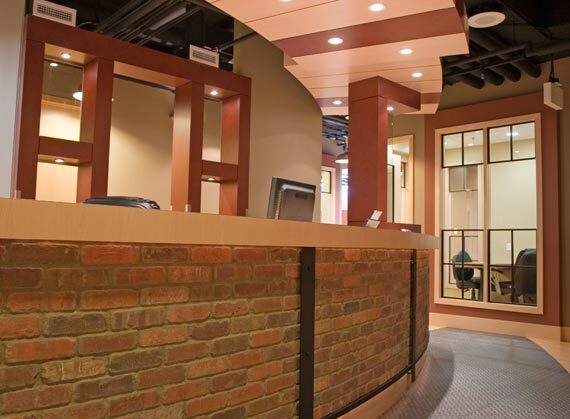 AWMAC - Architectural Woodworking Manufacturers Association of Canada. ACSA - Alberta Construction Safety Association. Able Woodwork Ltd has developed strong relationships with numerous contractors and association professionals. We also facilitate ongoing employee training in forklift operation, First Aid, WHIMIS, Fall Protection and Apprenticeships, and other worthwhile programs. Able Woodwork has been awarded a Certificate of Recognition for Our Safety Program. We actively pursue a safe working environment for all our employees, partners and clients.